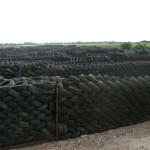 For over 30 years we have been collecting, recycling and selling used tyres. 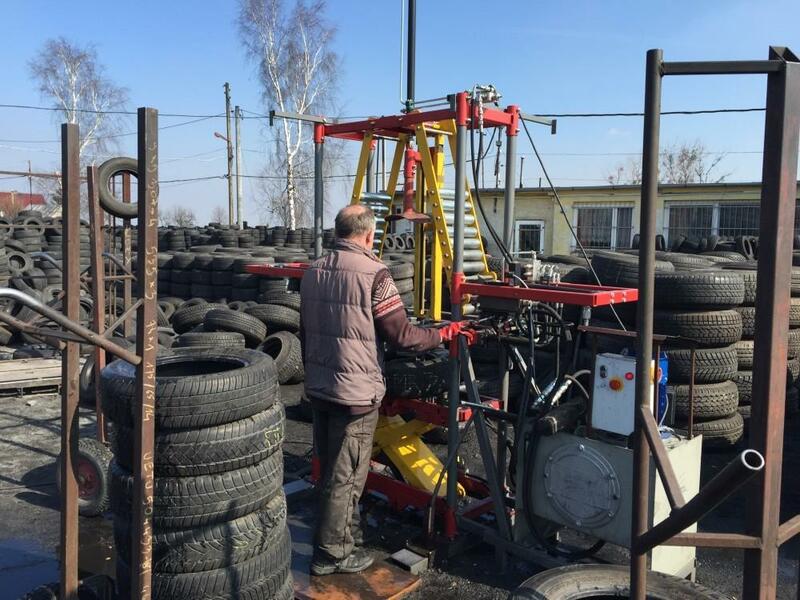 During that time we have created a stable system based on constant quality control of tyres, reliable suppliers and a large number of regular customers. 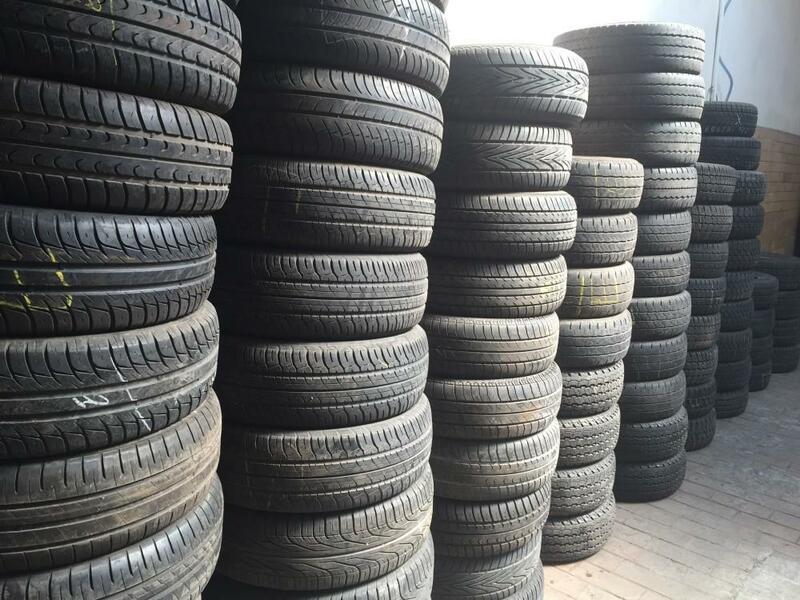 Our tyres come mainly from EU countries like Poland, Czech Republic, Germany, Sweden, Italy, Switzerland, England and Spain but also from our regular Korean and Japanese suppliers. 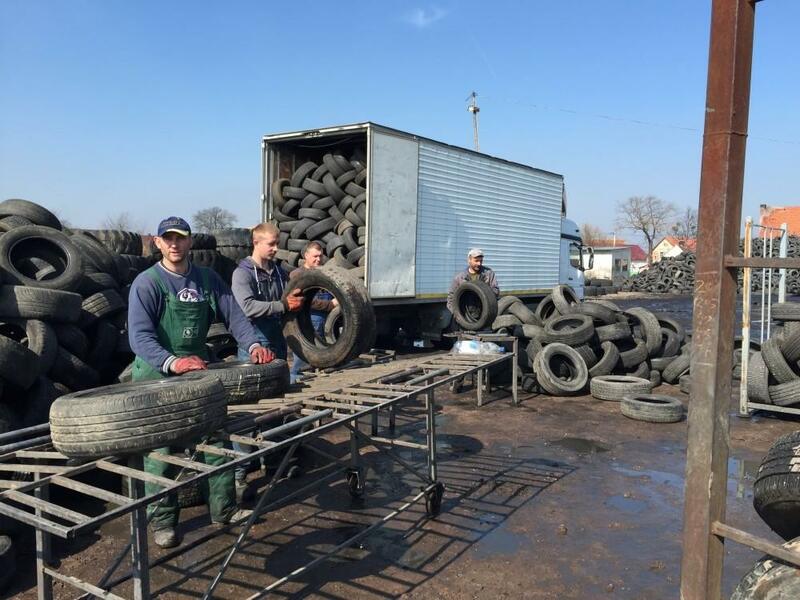 Nowadays thanks to experienced staff and efficient collection system Coton is one of the most important and well-known used tyre exporters in Europe. 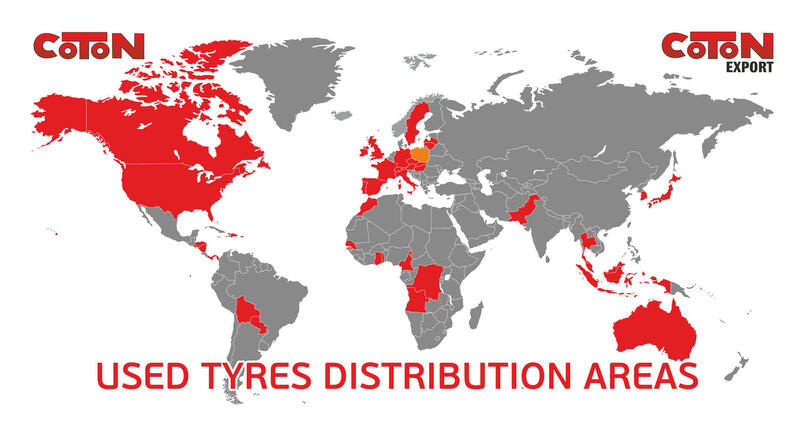 In the recent years most customers came from Latin and Central America, the Caribbean, USA, Europe (England, Ireland) and Africa: Senegal, Ghana, Democratic Republic of the Congo, Togo, Gabon. 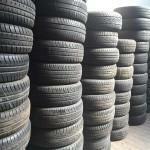 Our main rules in business and life are honesty, quality and trust. 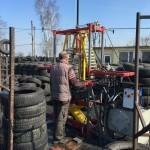 Coton has started the service of tyre tripling at customer’s premises. 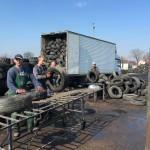 The service can be ordered by any customer who is interested to optimize the transport costs of sending their tyres by container. 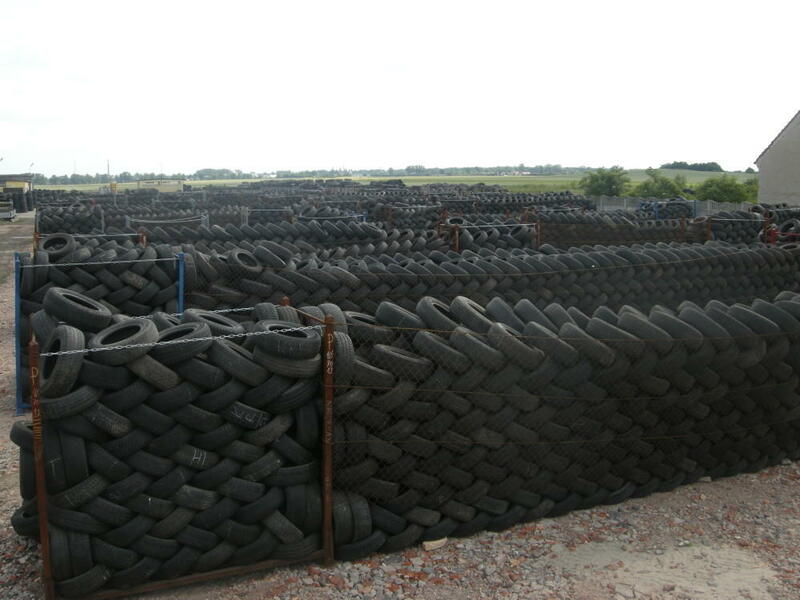 Thanks to tyre tripling it is possible to load around 3000 tyres into a 40 ft container and substantially lower shipping costs per one tyre.